President Trump is preparing to make some dramatic changes to immigration policies. He has reportedly directed top White House officials to take a more aggressive stance on immigration. This comes as record-high numbers of immigrants are reaching the southern border, pushing Customs and Border Protection to its breaking point. 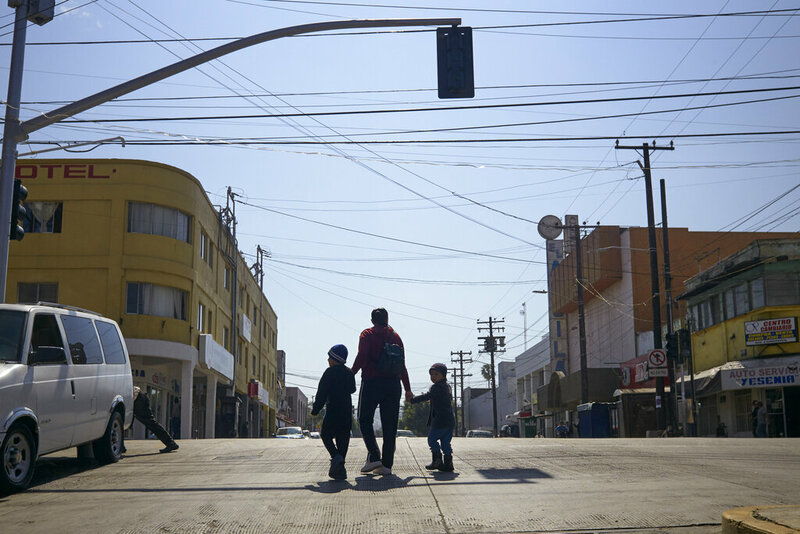 Some of the changes include a new way of analyzing asylum claims by comparing the person’s fears to the actual conditions of their home country. Regulatory changes will also make it harder for “difficult or low-skilled” immigrants to enter the country, while making it easier for high-skilled immigrants who will likely be self sufficient. Additionally, the government will also be allowed to hold migrant children longer than the current 20-day limit. The massive overhaul of policies come after Kirstjen Nielson resigned from her position as Department of Homeland Security secretary on Monday. As the president is trying to crack down on illegal immigration, his administration is also expanding legal immigration into the U.S.
Jared Kushner, the president’s senior advisor, has reportedly been working on a proposal, which aims to increase the number of skilled workers being admitted into the U.S. This is something the president has long-supported. 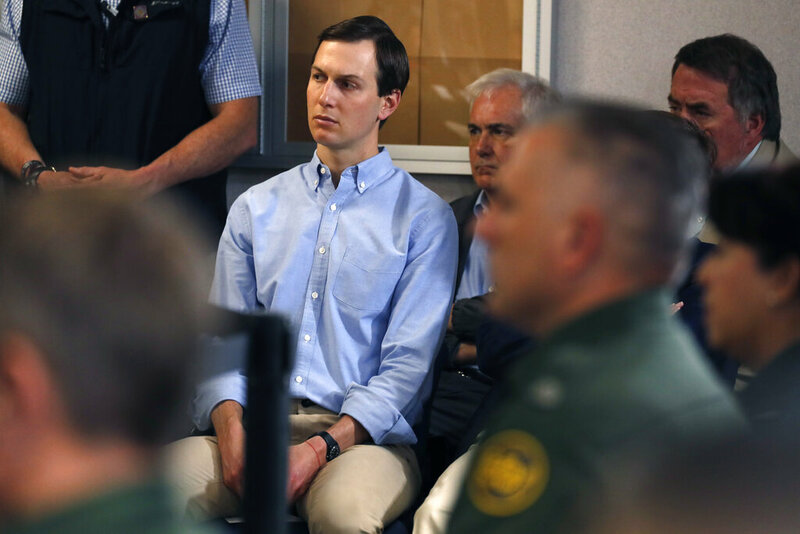 Kushner’s plan is expected to be presented to Congress sometime this summer.